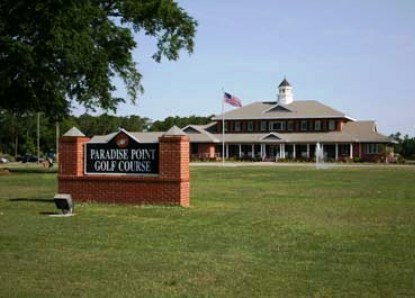 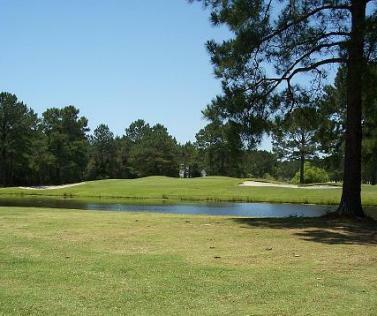 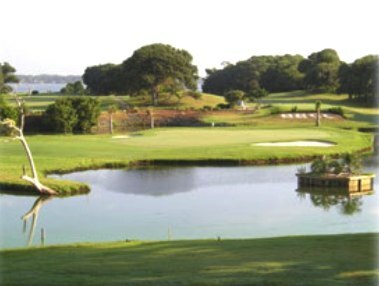 Star Hill Golf & Country Club is a Semi-Private, 27 hole golf course facility located in Cape Carteret, North Carolina. 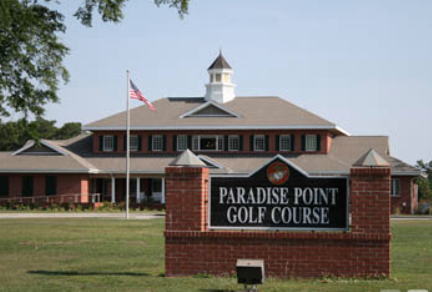 This facility has three (3) 9-hole golf courses, Pines, Lakes, and Sand. 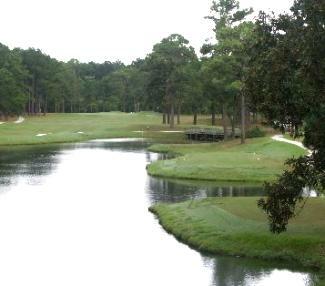 The courses can be played in 3 different combinations of 18 holes. 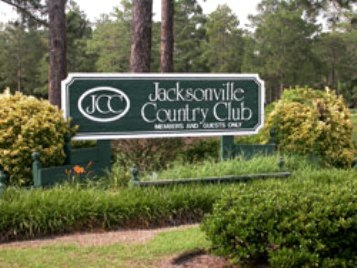 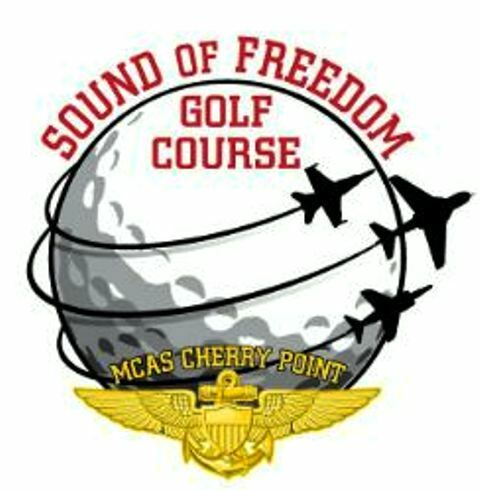 They have 3 9's, very good course condition, staff is friendly and curtious.